on monday, worker man and i celebrated our two year anniversary! it's really hard to belive the we've been married for two years already - seriously, it's crazy! 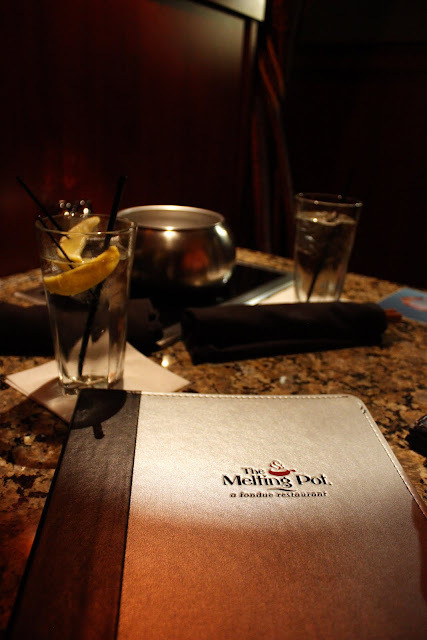 we went to the melting pot for supper and it was fabulous. worker man had never been and we had the best time. i would definitely suggest that restaurant - it was amazing! happy two years worker man! umm...does this mean i'm not a newly-wed anymore? because i totally still feel like one. 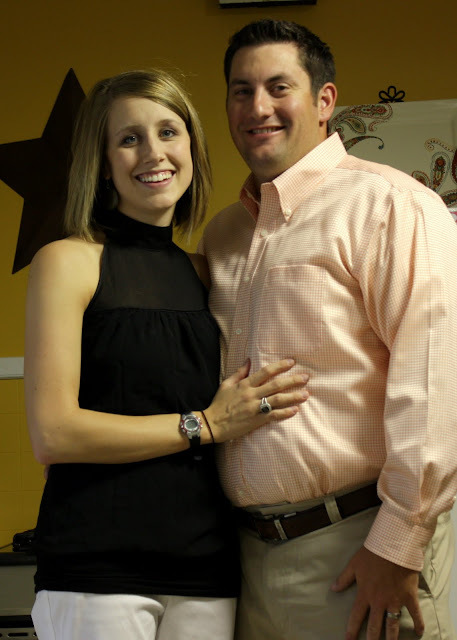 you two make such a great looking couple! congratulations on your anniversary!